“Supply and demand” is the hallmark of any enterprise and craft soaps are no different. You may make a quality soap but your soap sales might be limited due to the price you are asking for them. 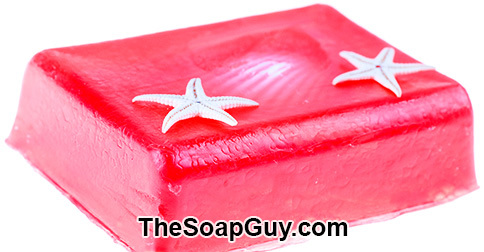 How can you adjust your soap prices without sacrificing too much profit?